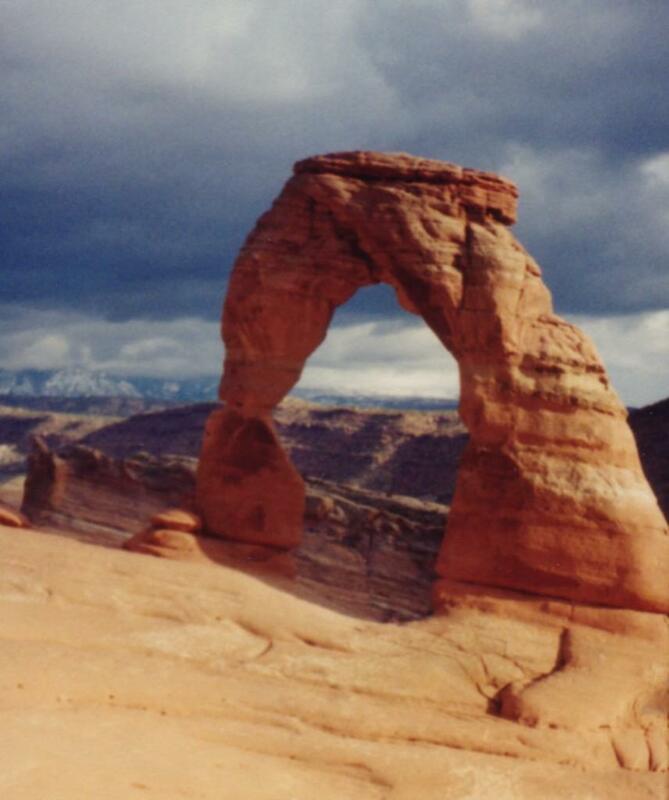 As the clock ticks down on a possible shutdown of the federal government, Utah’s tourist industry is already hearing from worried visitors. Visitors to Utah’s five national parks could encounter locked gates if the government shuts down because Congress can’t agree on a funding bill. Marian DeLay, the head of the Moab Travel Council, says foreign tourists in particular are telling Moab businesses they don’t want to get to Utah and find the parks closed. DeLay says the fall is a busy time of the year in Moab, and local residents and businesses depend on the money they make in the fall to get through the winter.